Six students from the Newhouse School have been selected to attend the TIME 100 Summit, an annual event featuring talks, panels and presentations with some of the world’s most influential people. Kenyona Tena Aundrea Chaney, a junior in public relations. 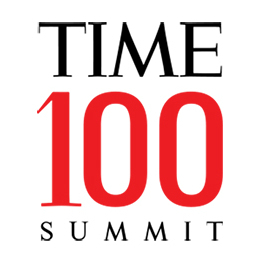 The TIME 100 Summit will take place on Tuesday, April 23, in New York City and feature interviews and panels with Apple CEO Tim Cook, Speaker of the House Nancy Pelosi, producer and actress Tyra Banks, and screenwriter and producer Ryan Murphy, among other special guests.